The After School Club is for children attending Burradon Community Primary School. We provide exciting and stimulating activities for children alongside free play. After School Club is open until 5.30pm Monday to Friday in term time. To book your child into Burradon Fun Club please contact Mrs Read in the school office. 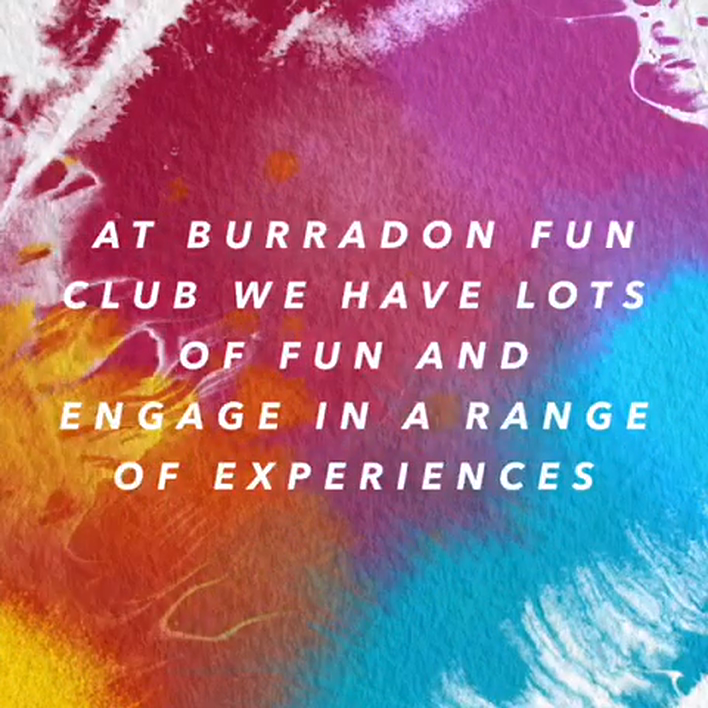 Watch the video to see the fantastic experiences the children who attend our Burradon Fun Club have! Burradon Fun Club is an out of school club on every day after school. In the club the children have a healthy snack provided. 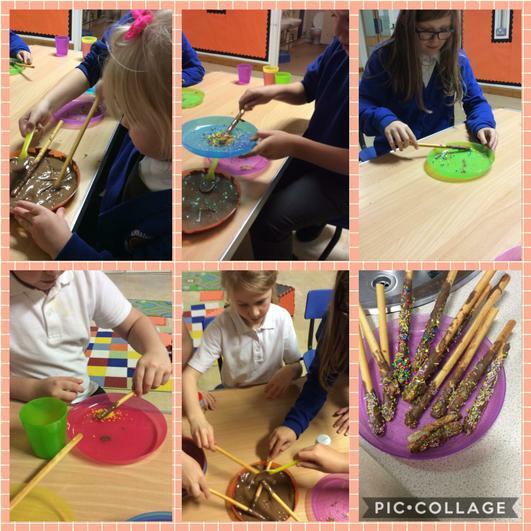 This term we have great food on such as hotdogs, pizzas, wraps and toasties. The children also get a choice of fresh fruit. Water is available all through the club. 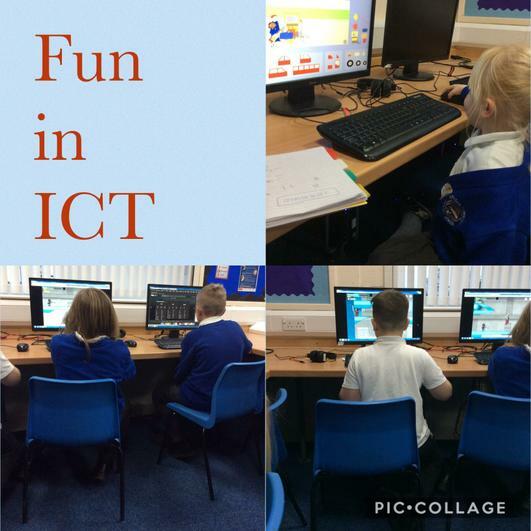 There are lots of opportunities for the children to take part in a variety of activities, such as ICT suite, the woodland area, the library and games in the hall. Activities follow the children's interests. This term we have lots of great activities planned such as astronomy and looking at the night sky, preparing ourselves for the festive period, exploring the woodland area to see the change in the environment as well as other fun things. 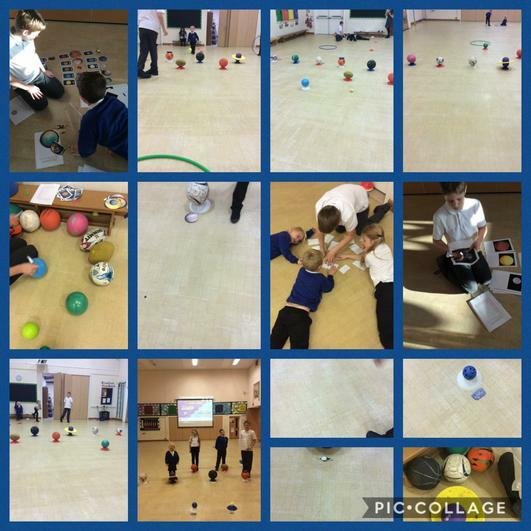 We have already enjoyed devising a new game for us all to play called space bowling and making chocolate sparklers. We look forward to seeing all there. Supporting your child at home.